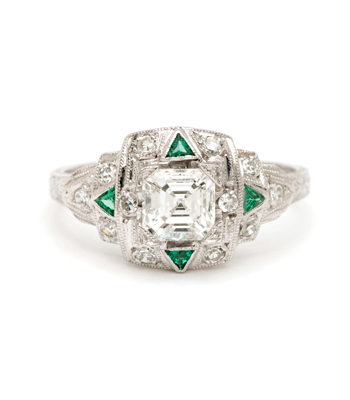 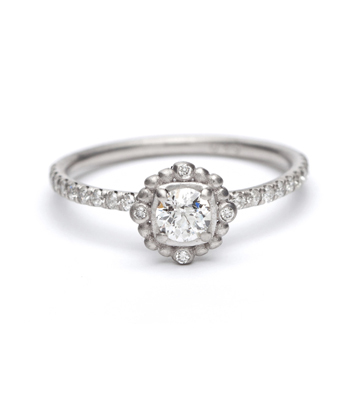 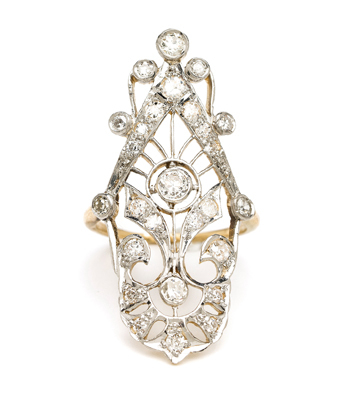 Antique mined diamonds are some of the most sought after stones for their rare beauty and unique fire. 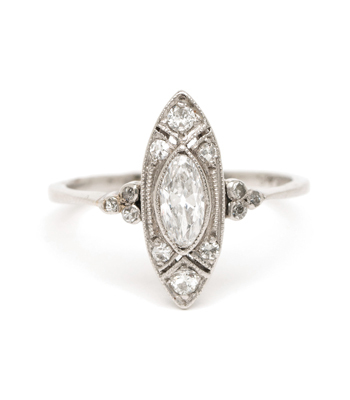 The brilliance of these antique stones is matched by their gentle touch on the Earth. 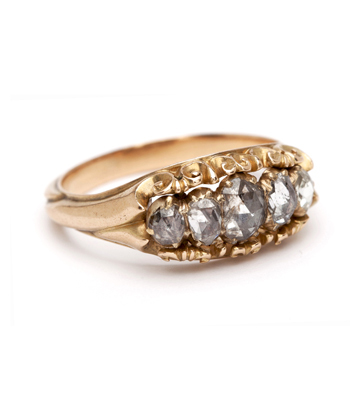 With no new mining, these beautiful old cut stones have no human cost, and no new carbon foot print. 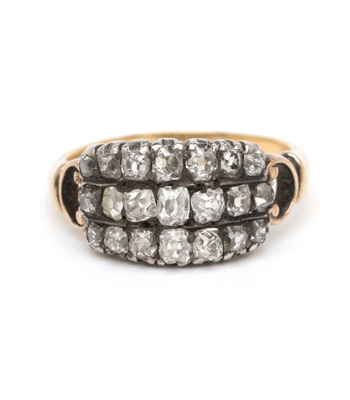 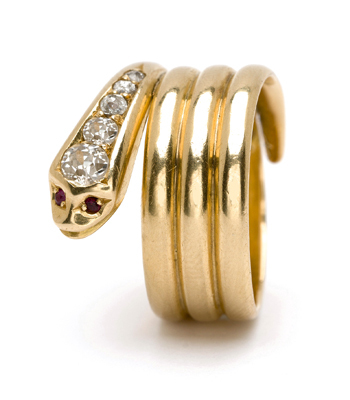 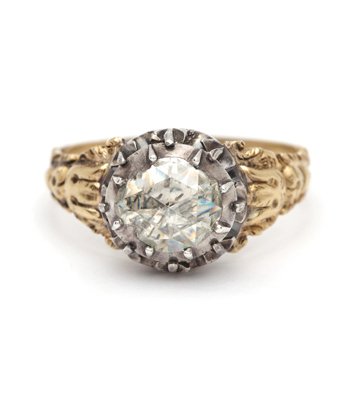 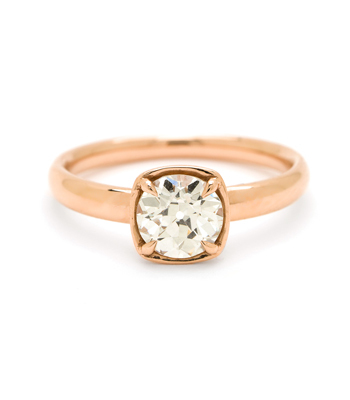 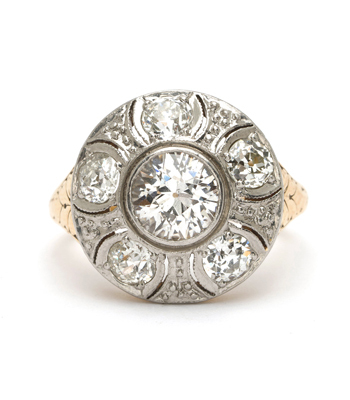 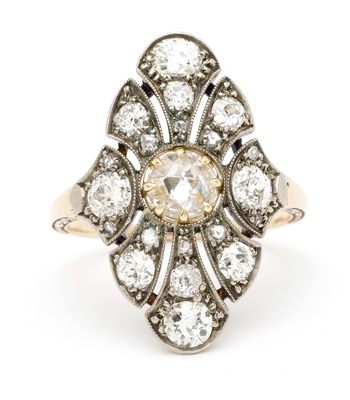 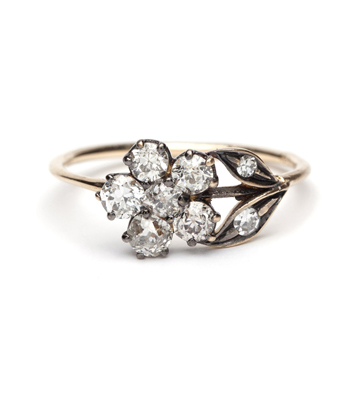 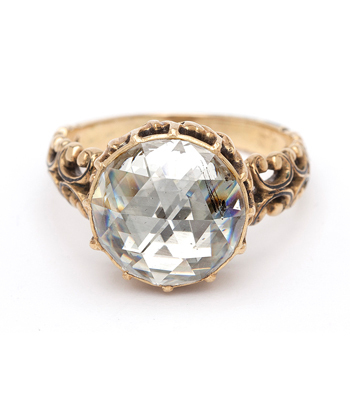 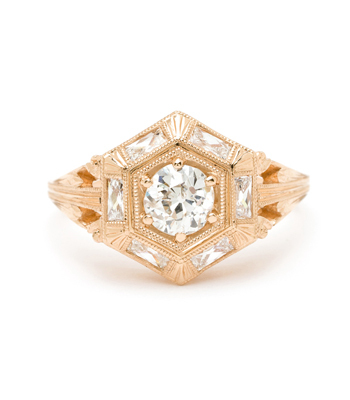 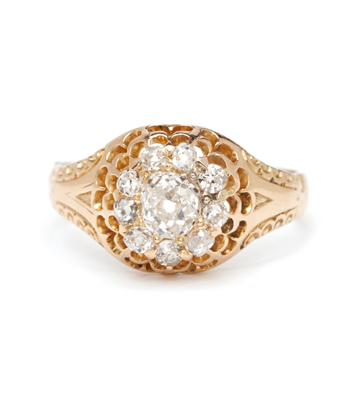 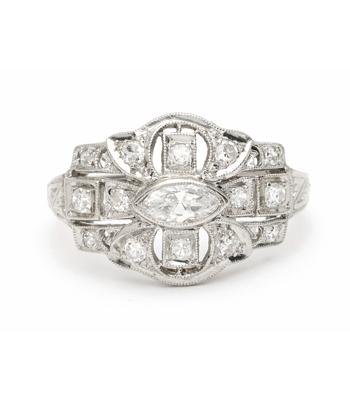 We've curated a selection of original antique diamond rings as well as newly made pieces from our collections that utilize antique cut diamonds, such as Old Mine, Old European and Antique Rose cuts as their featured center stone. 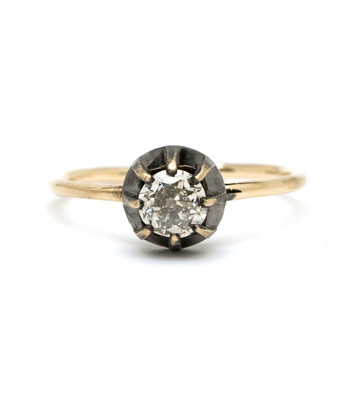 Sustainable, stylish, and positively beautiful.